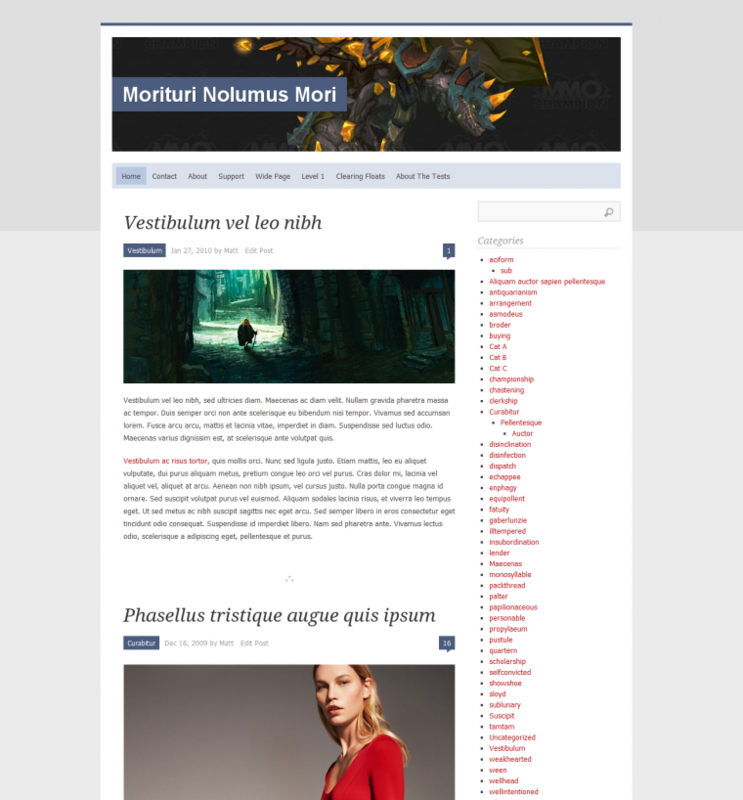 Clean and lightweight theme that comes with seven different color themes. Theme options page with the ability to change things like header image, fonts, logo, sidebars, etc. Dropdown menu for fast and space-saving navigation. Translation ready. The Tribe theme was never completely finished and accepted in at wordpress.org. For more free themes by Frostpress click here.